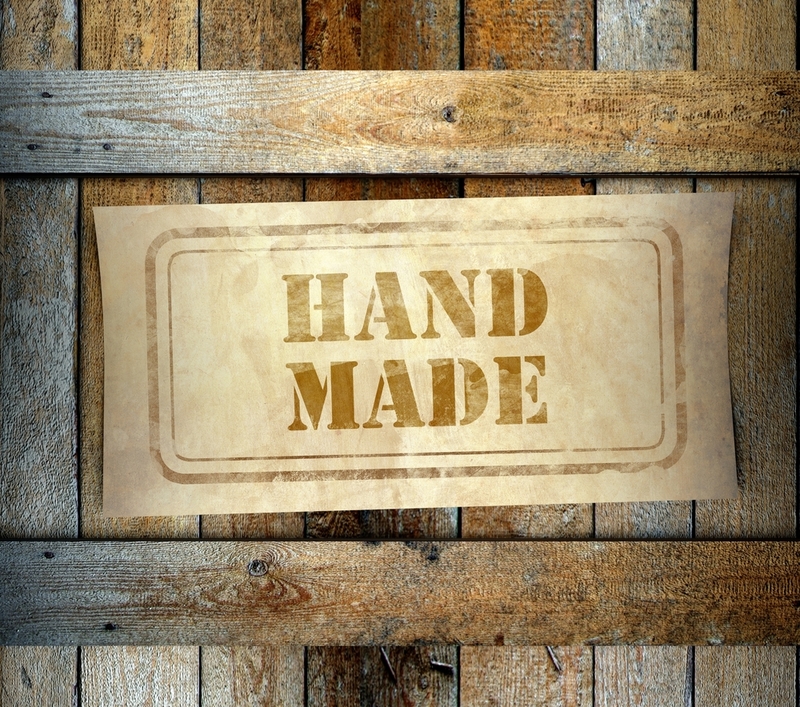 Wooden pallets are, and have always been, the most common pallet, crate and box material for centuries. All for good reasons too. When it comes to the food and beverage industry, people are understandably interested in finding the safest, cleanest option available. To ensure that your weekly fruit, vegetables or other produce are safe to consume, wood is the most economical, environmentally friendly and logical shipping solution. Ensuring your timber pallets, or any pallets for that matter, remain hygienic and safe for food or beverage shipping is simple. 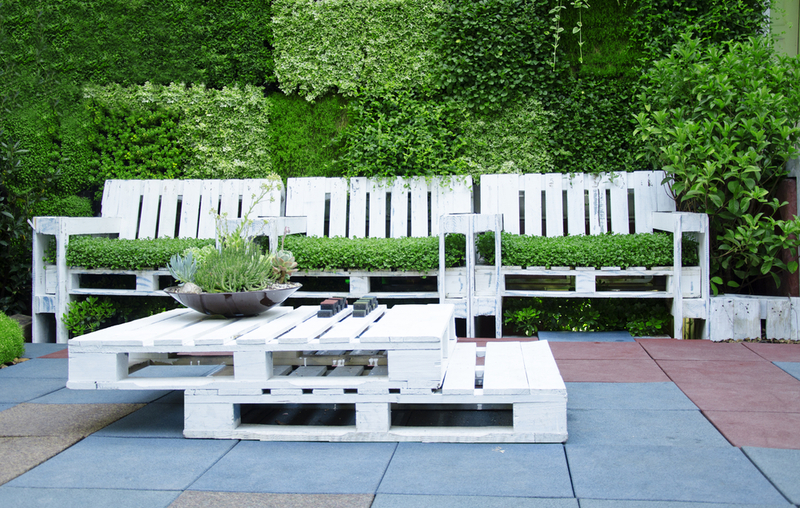 Store your pallets indoors, allow them to dry when wet and discard or repair any broken pallets. With care equal to what you put into the primary packaging or secondary cartons, any pallet will be safe, sanitary and perfect for your food and beverage products. If wooden pallets are equally safe and sanitary as other options, what makes wood the most popular choice for pallet shipping across the world? ABC Crates prefer timber for shipping, storage and boxes because wood simply can’t be beaten on price, durability and friendliness to the environment. The initial outlay for timber pallets is much lower than plastic or steel. The price difference comes down to the ease of manufacturing and the level of processing of raw materials. Timber is readily available in most parts of the world, and pallet timber specifically utilises the off-cuts of the decking timber industry. The reductions in price doesn’t mean a loss of performance, it simply leaves more revenue on your bottom line. Much like other pallet materials, timber pallets can be custom built to carry any load capacity your need. The construction format can change, if you want minimal weight, block pallets can minimise additional shipping costs, or if you have heavy duty items, stringer with full deck boards can match the heaviest plastics for maximum load ratings. Durability is also about the lifespan of the pallet. While steel, carboard or plastic pallets need to be replaced once they fail, the simplicity of wood means that a wooden pallet rarely ever needs to be fully removed from use. If a plank fails, it can be replaced, if the pallet is irreparably damaged, there are often many parts that can be reused to repair other damaged pallets. 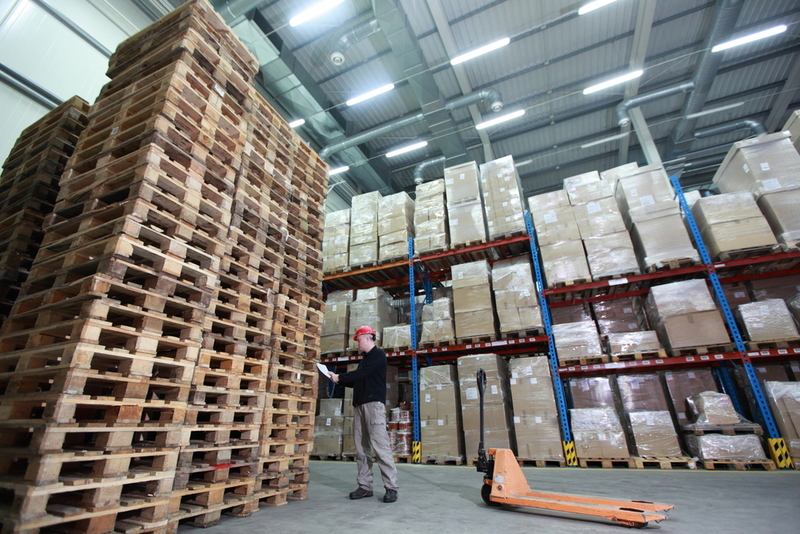 There are three keys to environmentally friendly pallets; initial production, recyclable energy and carbon storage. The energy requirements to make and prepare a timber pallet is minimal, and often off-set by the logging industry within their replanting policies. Plastic, metal and even cardboard require high heat factory manufacturing equipment, all increasing the energy and carbon emissions each pallet requires. Recycling of wooden pallets can be done in a number of ways, including re-use of components for repairs, chipping timber for paper production, or creative uses of timber for furniture, decking or innumerable other uses. Recycling plastic or steel pallets require melting and factory handling to reform into a useable form, which increases the pallet’s carbon footprint each generation. Carbon storage or sequestration is the process of carbon dioxide being removed from the atmosphere and stored. Trees absorb carbon from the atmosphere, that is only released when the wood is burnt. Sanitation of all pallets for food and beverage is important for both the safety of the product and for some international shipping, the import requirements of potential invasive biological species. Timber constructed pallets have a range of options for food-safe sanitisation, below we have selected three of the more common options. Heat treatment is any number of procedures that elevate the temperature of the pallet above the survivable temperature of bacteria, fungal spores or any other harmful microbes. Heat treated pallets are normally required to be stamped or branded with a HT symbol once sanitised. High temperature kiln treatments are used to raise the temperature of the wood above 100OC and reducing the wood’s moisture content to around 16-18%. This is sufficient to destroy any harmful microbes and can be done at scale with the appropriate infrastructure. An emerging technology for pallet production and one that is readily used in egg carton sanitisation. Microwaves work by heating the water in the material and can be highly controlled to effectively sanitise and dry timber. This technology is currently in use for rapid drying of green timber and will continue to be developed into the future. 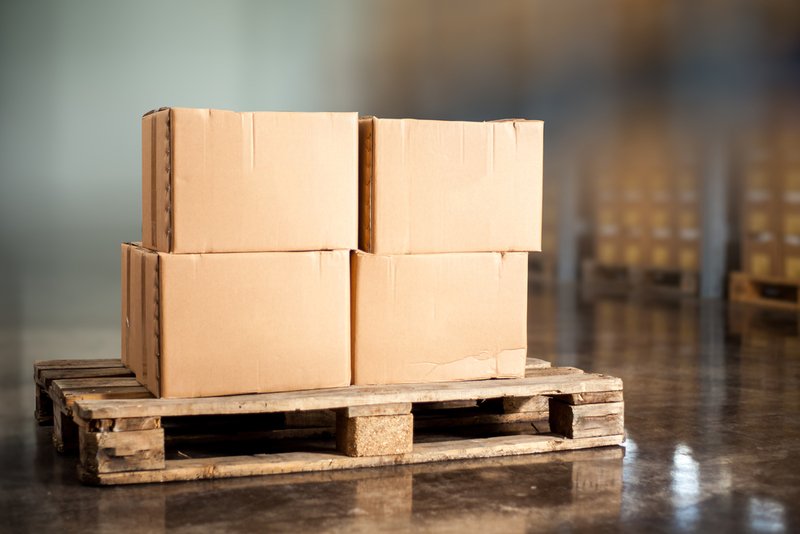 Wooden pallets and crates have dominated the world’s shipping industries for centuries. Where it was once a material of convenience, an increasing body of research reinforces the place timber pallets have in the international food and beverage shipping industry. If you want a reliable, environmentally friendly, custom shipping solution that doesn’t thin your bottom line, call Australian Boxes and Cases today, and let us help you find the wooden shipping product that is ideal for your business.